The Europe, East and South Regions send their best to the Games. He made it. 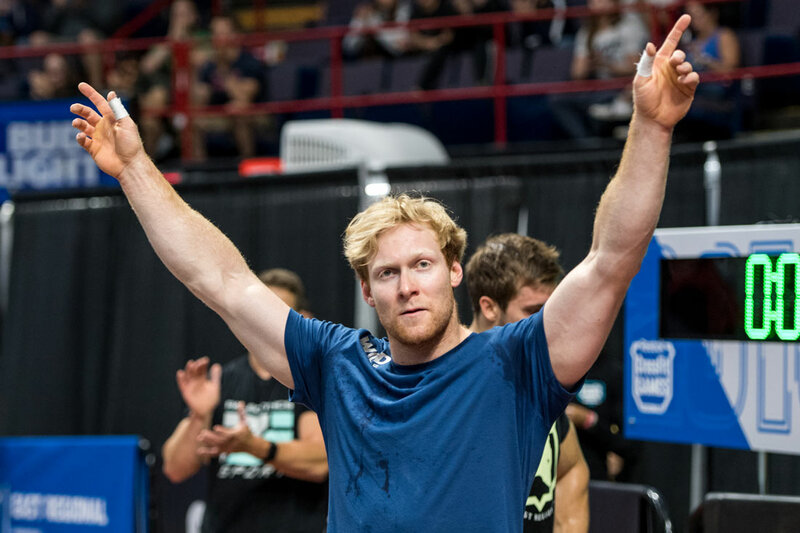 Björgvin Karl Guðmundsson will return to the CrossFit Games for his fifth consecutive appearance. After ending Day 1 outside the top 10, Guðmundsson had a hole to dig out of. He made up ground with second- and fifth-place finishes on Day 2, but still began Day 3 out of contention. 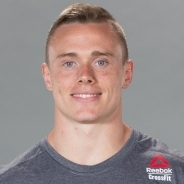 A sixth-place finish in Event 5—a 300-rep chipper of handstand push-ups, Assault AirBike calories, heavy dumbbell box step-overs, and right- and left-arm dumbbell overhead lunges—put him on top of the line but with only 20 points more than Frederik Aegidius in sixth. Guðmundsson needed to do well in the final event, but he also needed Aegidius not to. While Roman Khrennikov took the spotlight, finishing the couplet of rope climbs and 155-lb. thrusters in a record-winning time of 3:42.91, Guðmundsson kept an eye on Aegidius. 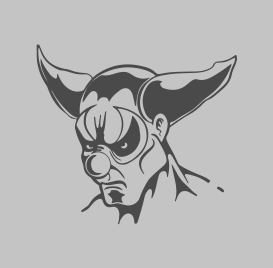 What began as a gap of just a few reps widened as Aegidius labored under the heavy barbell, grimacing as he slowly pressed it overhead. When Guðmundsson finished at 4:01.45—second in the heat but third in the event—he knew he’d done all he could do, giving the crowd a deep bow. Aegidius took 11th in the event, assuming Guðmundsson’s former place below the line. 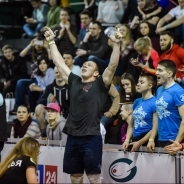 This weekend, Europe also sent its first two Russian individuals to the CrossFit Games: Roman Khrennikov and Andrey Ganin. Khrennikov took gold with five top-five finishes and one event win. Not too shabby for his debut Regional in his first year of CrossFit competition and only second year of CrossFit training. Wrapped in a Russian flag, he posed for a picture after the event with fellow countryman and third-place qualifier, Ganin. “Discipline really makes a big difference, so I decided to sacrifice everything else and just train and prepare for the competition,” Khrennikov said with the aid of a translator after the event. 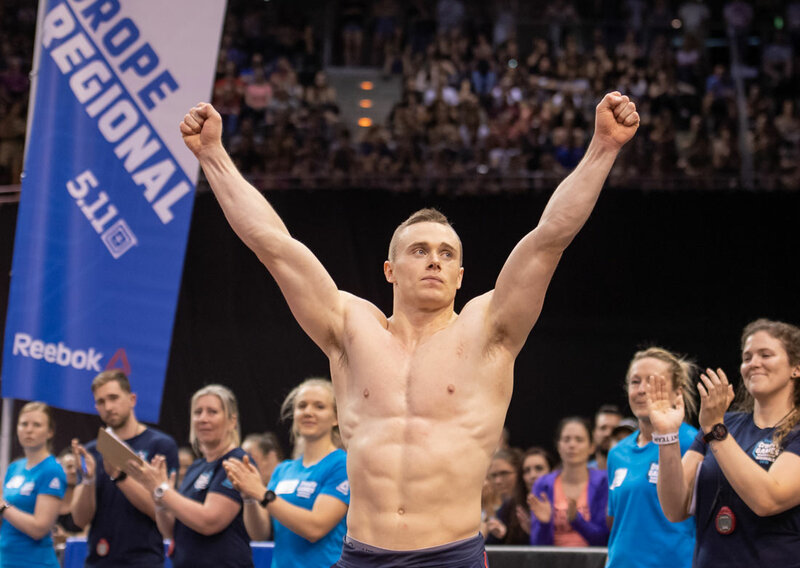 Second place went to Adrian Mundwiler who will make his second trip to the Games, and in fourth, veteran Lukas Högberg returns for the fourth time after missing qualification last year. With the return of the Europe Regional comes the return of its queen. Annie Thorisdottir started in fifth after Event 1 and moved up after almost every event, finally topping the leaderboard after winning Event 5. She moved through the chipper with an even, calculated pace, side-stepping the box step-overs to save her glutes for the lunge. Her second-place Event 6 finish sealed the deal, and for the first time since 2014, Thorisdottir took home Regional gold—and her plans don’t stop there. “I just know that I can keep on improving. I’m not the best I can be yet, which is why I am so excited to keep on competing. … I’m still getting better and better, so just watch out,” she said, laughing. 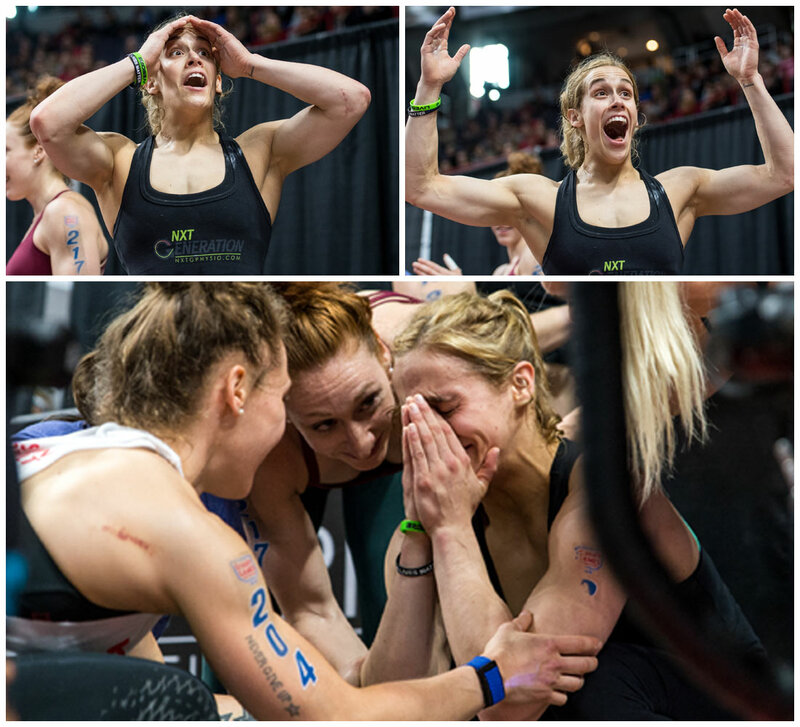 Second, third and fourth places went to Laura Horvath—who won Event 6 and took the event record in 4:00.96 by holding the barbell overhead as she moved between thruster sets—Sara Sigmundsdottir and Kristin Holte. All three were relatively secure going into the final, so it was that fifth and final spot that was up for grabs as Camilla Salomonsson Hellman and Gabriela Migała found themselves separated by just 6 points. But Migała had trouble from the start, struggling with the legless portion of the first rope climb and taking an extra moment to cinch her feet. She finished in 10th while Hellman took third and earned her first trip to the Games after three years of individual Regional experience. 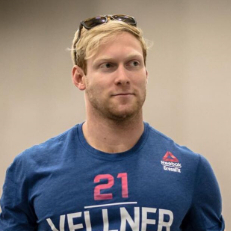 Vellner was marked the East champ before he even took the floor this year, and he did not disappoint. The overall leader from Event 2 onward, he took gold with one event win and record (Event 5) and no finish outside the top three. He has the day off tomorrow, he said, so he’ll have time for a celebratory burger and brew. Tim Paulson, Craig Kenney and Alexandre Caron held second through fourth place during Events 4 through 5, so their placing seemed solid. Less certain was who would take the final spot. Marquan Jones was in fifth but with a meager four points more than Daniel Viger. Though not among the heat leaders, Jones stayed exactly where he needed to be: ahead of Viger. While Viger took a moment to look down the lanes between rope climbs, Jones jumped back up, reaching his barbell first and holding on longer. As Jones raced toward the finish—he crossed at 4:16.03—he pumped his arms in celebration. “I know it’s cliché … 'hard work pays off.' But it really does,” he said. “You’re gonna see nothing but heart—hard work, determination,” he added, speaking of his debut Games appearance this summer. After Event 5, Katrin Davidsdottir said she’d found her fire, and she wasn’t kidding. The two-time CrossFit Games champion won five out of six events, only 12 points shy of a perfect score. She takes home two event records (Events 2 and 4) in addition to her gold medal. Before clinching the title, she thanked the crowd for helping fuel her fire. “Oh my gosh, thank you guys for being such an awesome crowd,” she said, motioning toward the stands. Joining her in the top three for the second year running—though in a slightly different order—are second-place Kari Pearce and third-place Carol-Ann Reason-Thibault. Each will make her fourth consecutive Games appearance this year. By the final event, the top five seemed all but set. Chloe Gauvin-David and Dani Horan were in fourth and fifth place, tied for points at 348 and 66 points away from Kate Kennedy in sixth. 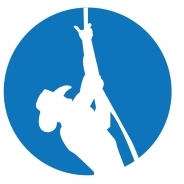 But an old injury—Gauvin-David is missing a flexor tendon—made the rope climbs tough work, and Horan took sixth while Gauvin-David was time capped with three reps remaining on the floor, earning her a 34th-place finish in the event. Gauvin-David was sure she’d made a fatal error. When her name was called as the final Games qualifier, her eyes bugged in disbelief before she went to the floor in tears. Six points made the difference between going to the Games and spending another year hoping. Earlier this year, CrossFit HQ released the documentary “The Redeemed and the Dominant.” This weekend, Sean Sweeney was both. After failing to qualify out of the South Regional in 2017, this weekend, he not only made it back to the Games but earned the gold as well. Holding the lead from Event 2 onward, he took two event wins and five top-five finishes. “This means the world to me, but what means the world to me more is all of you guys that are out there cheering for me,” he said after capping the weekend with an Event 6 win. He said the biggest difference between this and last year was “between the ears” and indicated celebrations were in order for all those sporting cowboy hats. Also returning to the Games are Rogelio Gamboa (second) and Logan Collins (fourth). Third and fifth places went to multi-year Regional veterans Brandon Luckett and Jared Enderton, who will both be rookies in Madison this summer. The final event shook the women’s Leaderboard like a thick post-workout. For much of the weekend, former gymnast and six-year Regional veteran Brista Mayfield led the field. 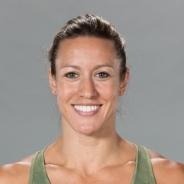 She entered the final event in first, two points ahead of CrossFit Games veteran Margaux Alvarez. Mayfield dropped to third after taking 13th in the final—an outlier among her previous top-10 performances—and Alvarez finished on top, earning her the first overall Regional win in her seven-year career. 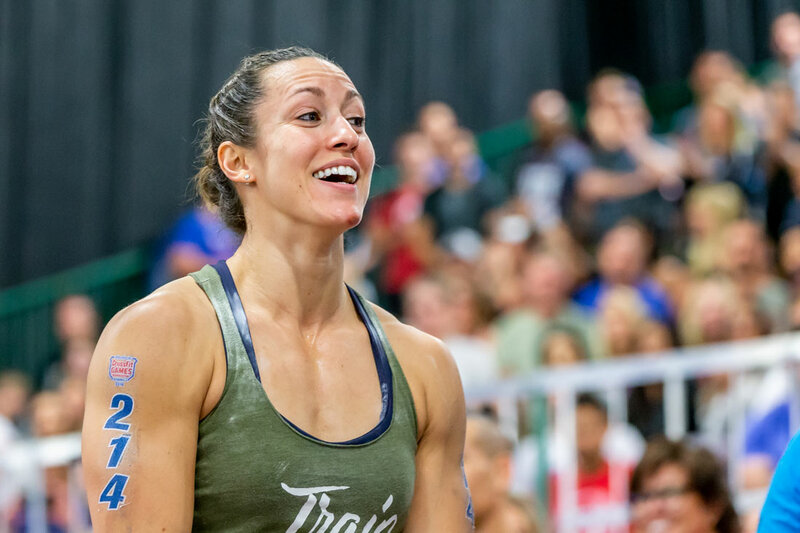 Though they gave us a scare with low finishes early in the weekend, 2014 CrossFit Games champion Camille Leblanc-Bazinet and 2017’s fittest American woman, Tennil Beuerlein, finished in second and fourth. For Beuerlein—who was in fifth before Event 6—it came down to a race with her training partner Colleen Fotsch, who held sixth. 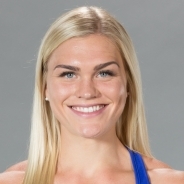 Fotsch was faster on the barbell, but Beuerlein was more efficient on the rope, and Beuerlein’s third-place finish to her training partner’s sixth was enough to preserve the distance. 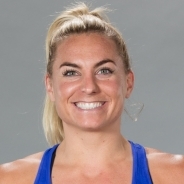 The final qualifying spot went to Bethany Shadburne, which proved that her performance last year—qualifying for the Games in her debut Regional appearance—was no fluke.